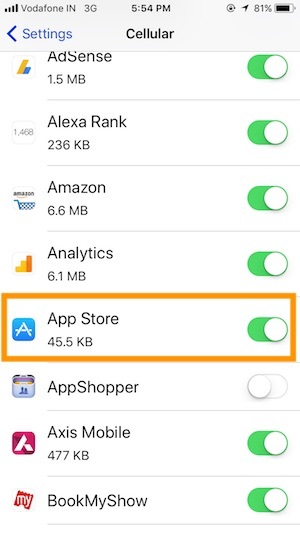 Cannot Connect to App Store in iOS 12 on iPhone/ iPad, All time we need App Store for use iOS app on iPhone, iPad cause we can’t download the app from third-party store or Web. 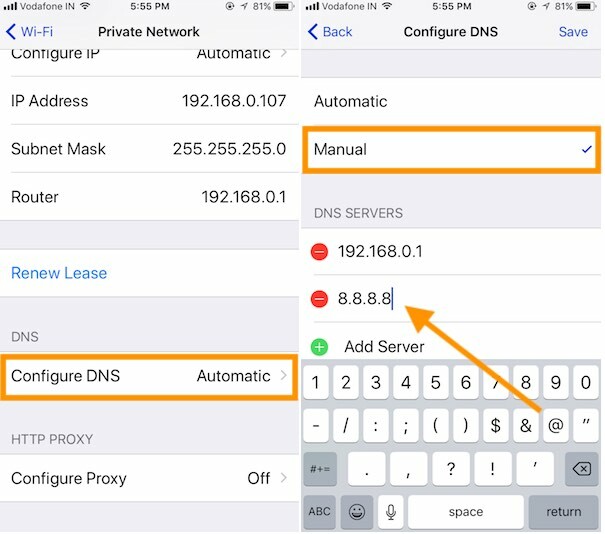 Get help from us from this article, and cannot connect to App Store iOS 12 on iPhone or iPad. In the troubleshooting steps, we need to check and test the Apple software system and iOS Device settings. That might be bug and misconfiguration from outside. iOS 12 unable to connect app store on these models, iPhone 5S, iPhone 6, 6 Plus, iPhone 6S, iPhone 7, 7 Plus, iPhone 8, 8 Plus, iPhone X, iPhone XS, iPhone XS Max, iPhone XR. Let’s see how to repair issue on can’t connect to App Store pop-up message or App Store home screen goes white and not apps are found, Unable to view apps. Also, page for search app not getting the result from app name. Apple always cares millions of connected Apps users and Developers. Apple guaranteed on app store server is still up. I’m an Apple fan even I got the same error on my iPhone 8 Plus so I was gone with the bottom guide and got the fix. 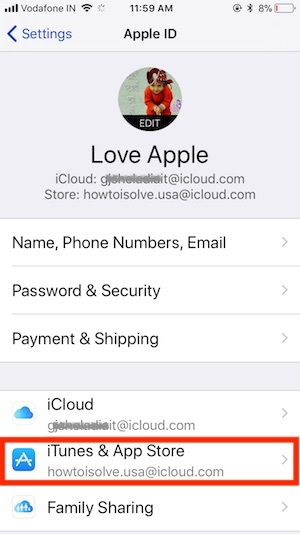 Update – before getting started bottom guide, Make sure your iOS device running with latest iOS. After significant update iOS 1. New update iOS 12 available to download and install. So please go to Settings – General – Software update to check out for a new version. 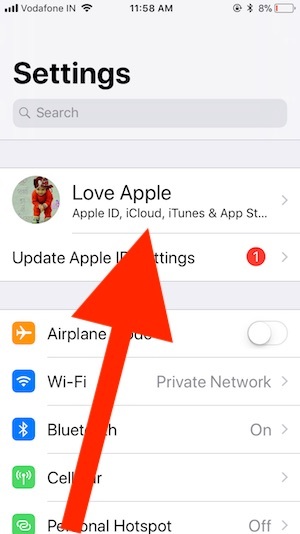 If device up to date, however, you encounter an error cannot connect to App Store iPhone 8 (Plus) or other models then try following workarounds. Don’t miss out to bookmark this useful post. Turn off WiFi, “Turn on Cellular Data” or Mobile Data. “Force close App Store” App from App Switcher screen. Re-Launch App Store app. That’s it. Still not fixed jump to the next step. I feel that this error will see mostly on After Update iOS, Or we jump to the app store from Web page/installed Apps on iDevice. first of all you should check Apple server system status for app store from here. Early in the list is Apple App Store status. 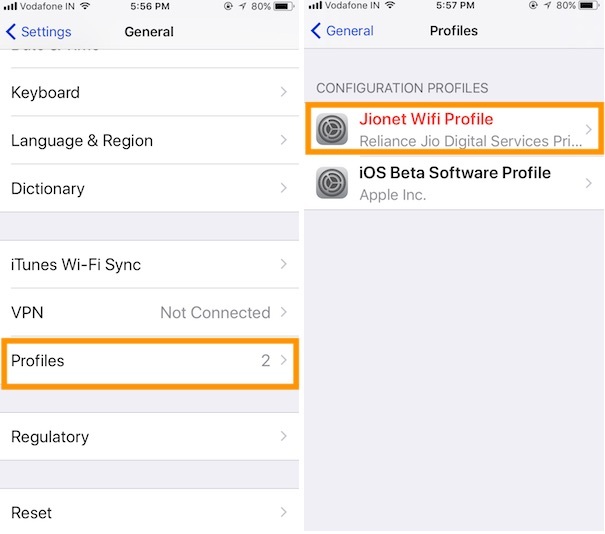 Wait for some time to refix App Store issues, Check again after some time so you will auto fix: Cannot Connect to App Store in iOS 12 on iPhone, iPad. Now everything is beautiful on the server then you should check on your iOS device. 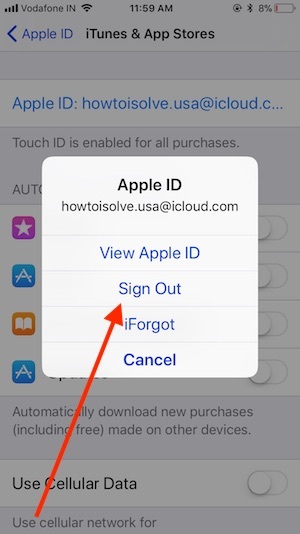 Verify that your iPhone signing-in with correct Apple ID, Go to the Settings app on iPhone, iPad. Step 1: Under the settings, Tap on Profile name. Step 2: Now, Go to iTunes & App Store > Tap on Apple ID. Step 3: Popup screen show list of options, Choose to Sign out and Sign In again. Getting error connecting to the apple server that means try after sometimes. 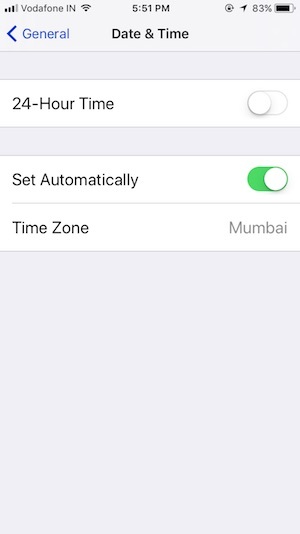 Go to the Settings > General > Date & Time > Set Automatically toggle enabled. This setting will use location services, See your time Zone for identifying auto time zone is working correctly or updated. Follow this short step, Restart or Reboot iPhone. Press and hold Sleep/ Wake button until you see Slide to log off. Again press sleep/ wake button for a start. 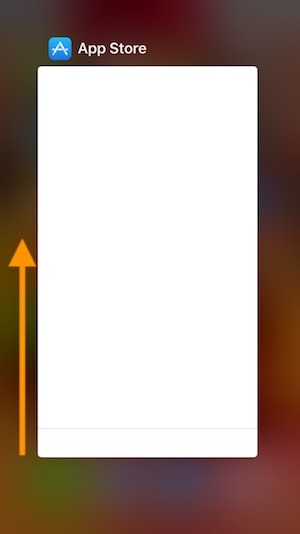 First Press and Quickly Release Volume Up button, then Press and Quickly Release Volume Down Button, then Press and Hold Side Button until you see the Apple logo on Screen. iPhone 7/ 7 Plus: Press Sleep/ Wake + Volume down button at same time. Need helpful? And fixed cannot connect to App Store iOS 12, Don’t miss to share using below the social icon. Sometimes, WiFi is turned on and showing on the top status bar. But WiFi network cable to send the data packet or your iOS Device not receiving internet data. 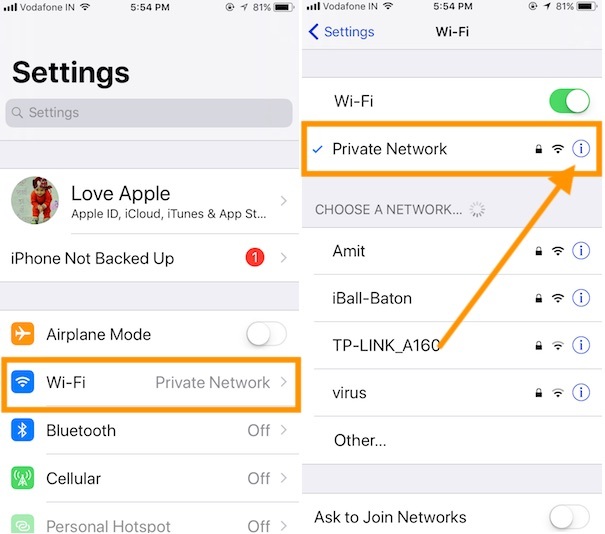 Why won’t your Wi-Fi work after updating iOS 12? Get help here. 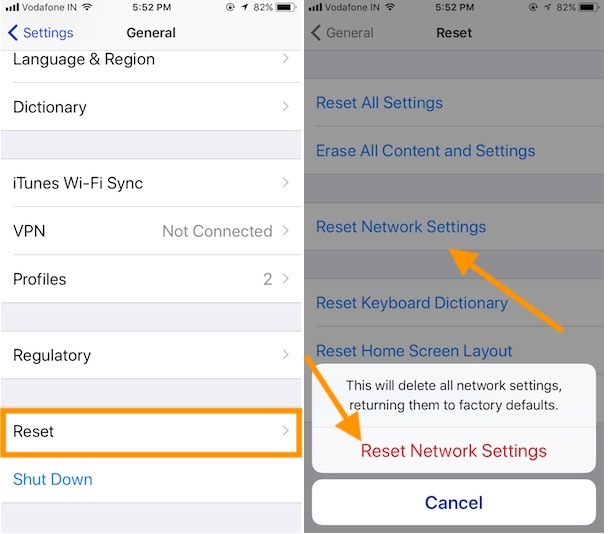 Reset settings, Go to the Settings App > General > Reset > Reset Network Settings. 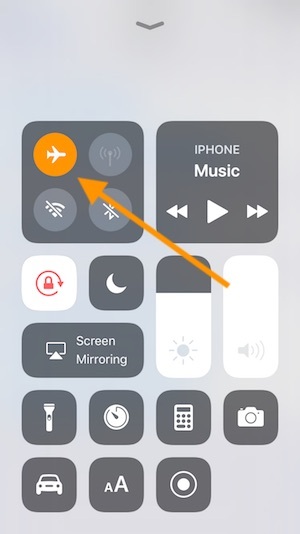 Enable Airplane mode (Orange toggle indicates Airplane mode turned On), wait for a while then disable it to normal mode and test again If same error persists then keep continue next troubleshooting. For the app store, we have a restriction on it. That helps in save data plan. Otherwise, new app update and download new app consume much Megabytes or Gigabytes. If the limit is enabled then your iOS device unable to use app store or Download App even cellular data turned on. Go to the Settings > Cellular > Enable Cellular Data. interruption in network connectivity getting the “error Cannot Connect to App Store in iOS 12“, Launch Settings app on iPhone. Launch Settings app > WiFi on iPhone. Next, Tap on the (i) icon near to WiFi name, Scroll down and Tap on Configure DNS under DNS section. No luck, Won’t load the app on Apple store. Apple tries to fix all the small problem in the regular update; Please check for new iOS 11.x update for your Devices (iPhone, iPad or iPod Touch). Settings > General > Software Update > Download and install. Clean install re-fix all the problems. So first Take full iPhone backup on iTunes or iCloud, then restore iPhone. Download the IPSW file and Restore it via iTunes. Connect iPhone to iTunes via lightning cable, Press Command + Restore iPhone -> Browse .ipsw file and restore on Mac. For Windows, Shift + Click on Restore button in iTunes. Shutdown app store app on iPhone by Force close it from multitasking screen. Double tap on the home screen, Slide up finger on the app to close it. Unable to close it then clear iPhone RAM. Accept terms and conditions, Login with Apple ID and Password. Tap on new Feedback, Send it with full description. Wait for a reply in Feedback app inbox. First, check you have an installed any management profile app on iPhone or iPad. Just remove it and test it. To see all third-party app profile and manage it (Delete). 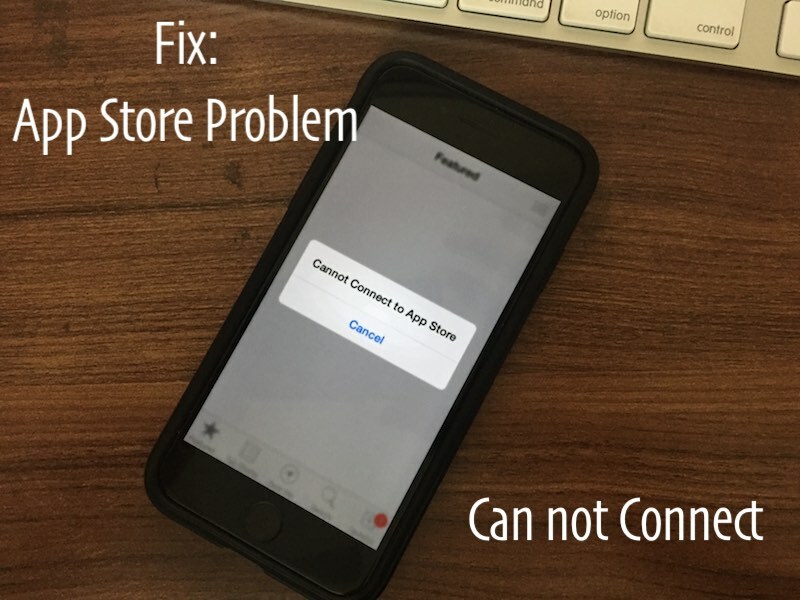 Don’t always use Bata iOS, Movere Beta to public iOS – Again, Check app store app for error Cannot Connect to App Store in iOS 11. Go to the Settings > General > Profiles. 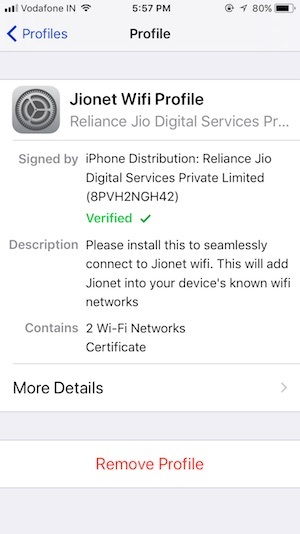 Hope you guys enjoyed this tips on cannot connect to App Store in iOS 12 on iPhone, iPad or iPad Touch. Like it and share it using underneath given social Apps buttons. Doesn’t matter, You’re able to apply this solution for All iPads (iPad Pro, iPad Air, iPad Mini, iPad 2017), iPod Touch 6th generation.